What's your favorite Amerie album? What's your favourite Amerie song? On a scale of 1 to 10, how would you rate Amerie as a singer? What quality do you most like about Amerie? 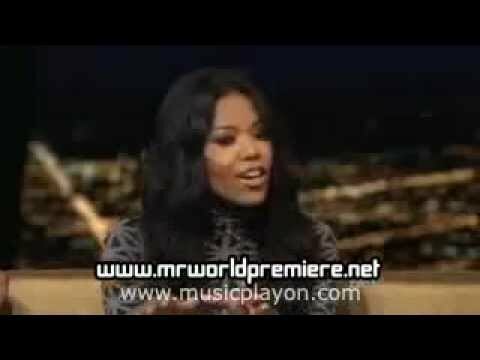 What is Amerie's star sign?